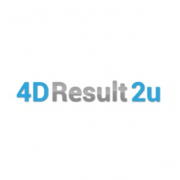 Now Free Register 4D as our member to enjoy 4D games! 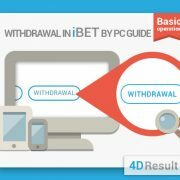 4D IBOX is a kind of playing methods where you can choose all the possible number sets, and get more chances of winning. 4D IBOX bet type includes “B” meaning Big Bet and “S” meaning Small Bet, also “A” meaning the first prize. 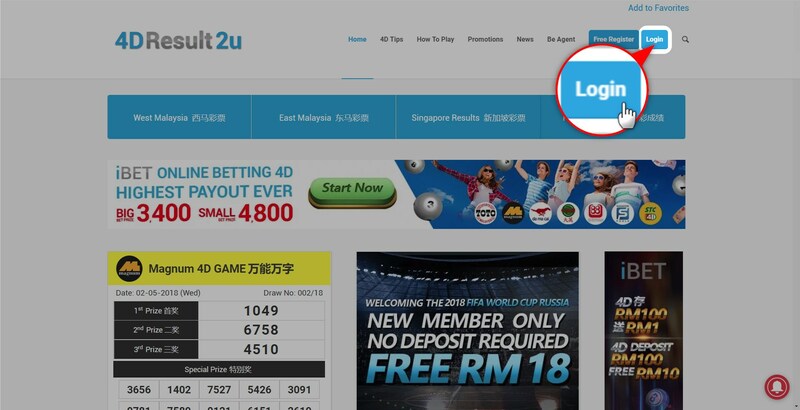 You can just simply choose “4B” and “IBox” in the lottery page online to complete your 4D bet. 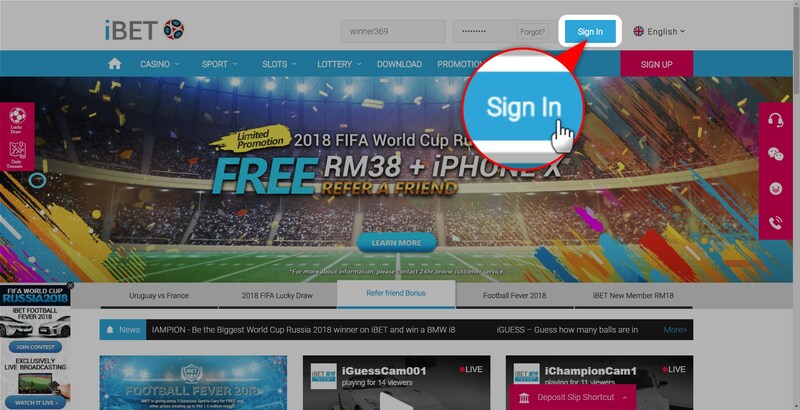 Step 1：Click “Login” when you enter 4DResult2U, and fill in your username and password in the login page to enter iBET Online Casino. 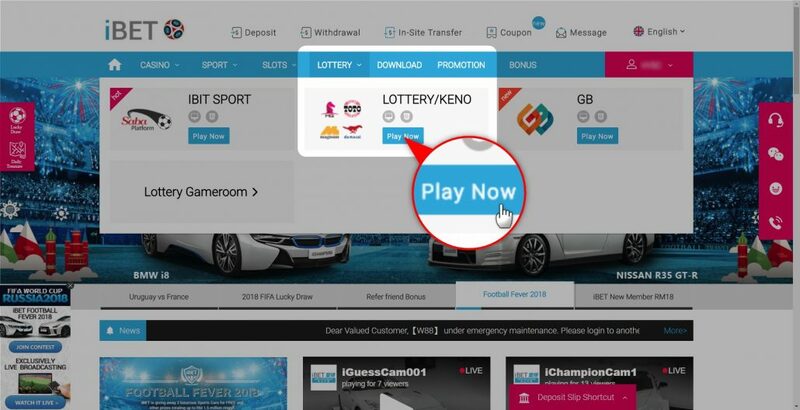 Step 2：Choose iLOTTERY game room in iBET Online Casino, and click ”Play Now” to enter the game page. 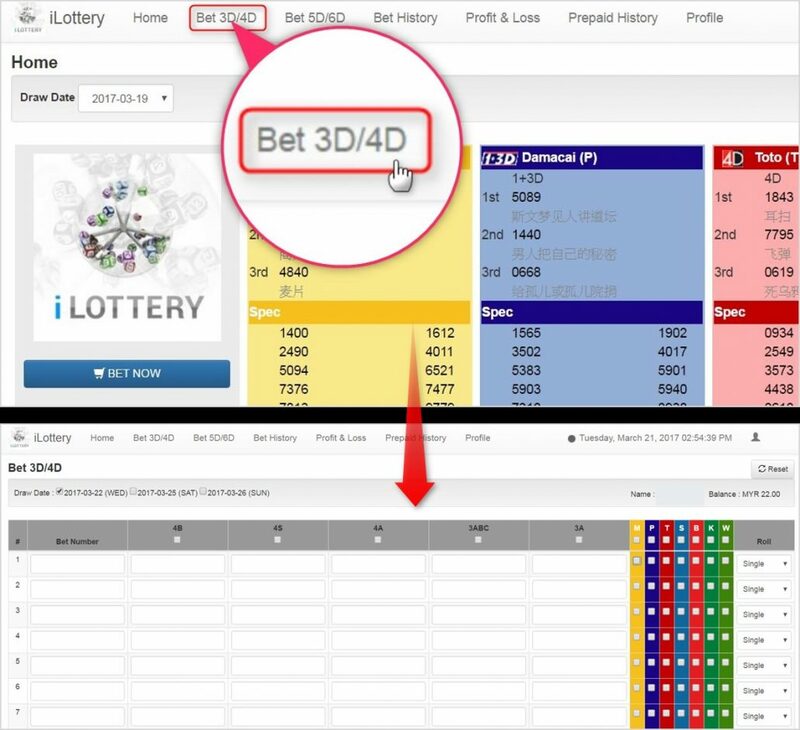 Step 3：Click ”Bet 3D/4D” in the upper list of the page. Step 5：You can see your 4D bet detail in the bet history as shown below. 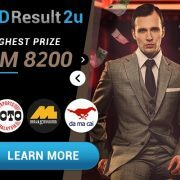 Go to iBET Online Casino and bet 4D online in iBET ilottery. 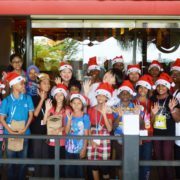 You can be satisfied with the convenient service, by which you can bet with 7 famous 4D companies at a time. 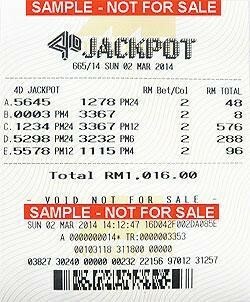 Also, the highest prize up to RM 3,400 in Big Bet and RM 4,800 in Small Bet are here for you to get!